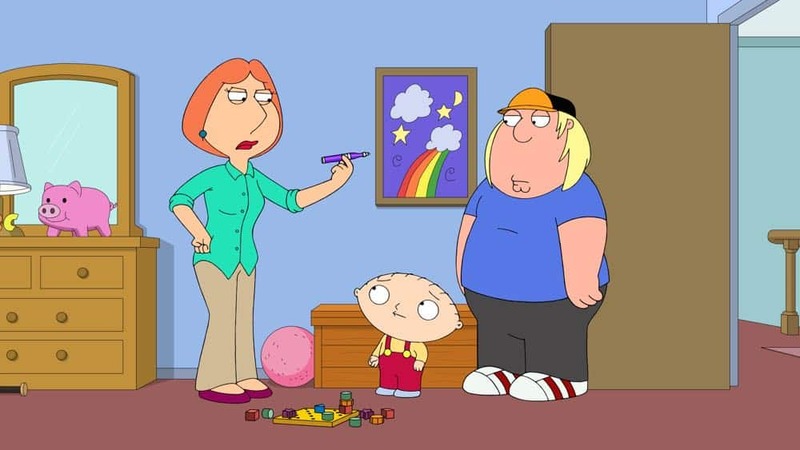 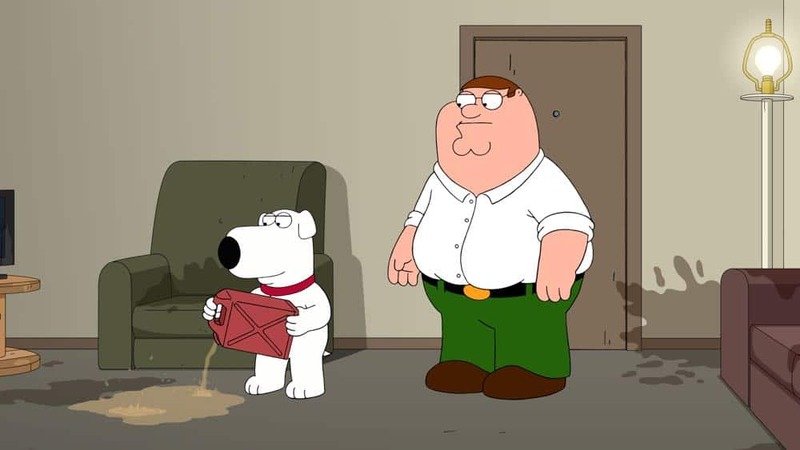 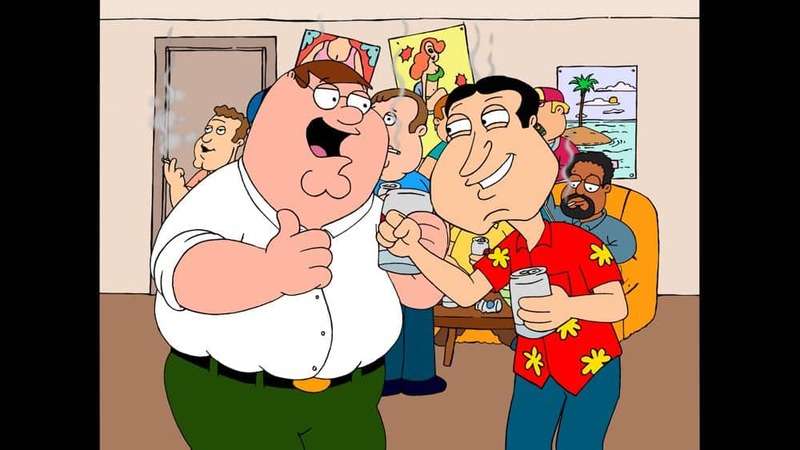 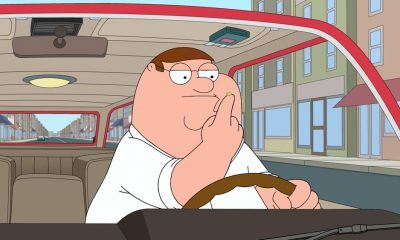 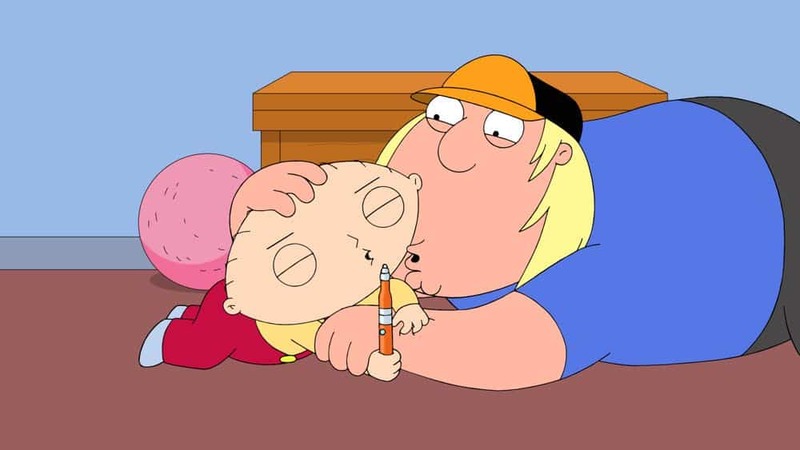 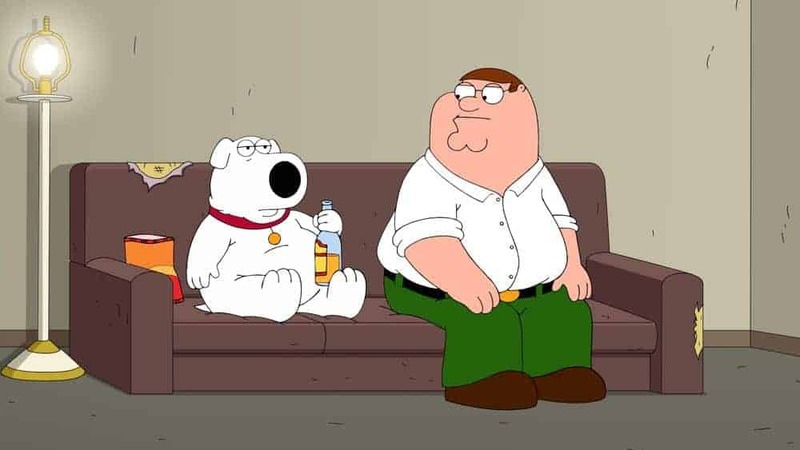 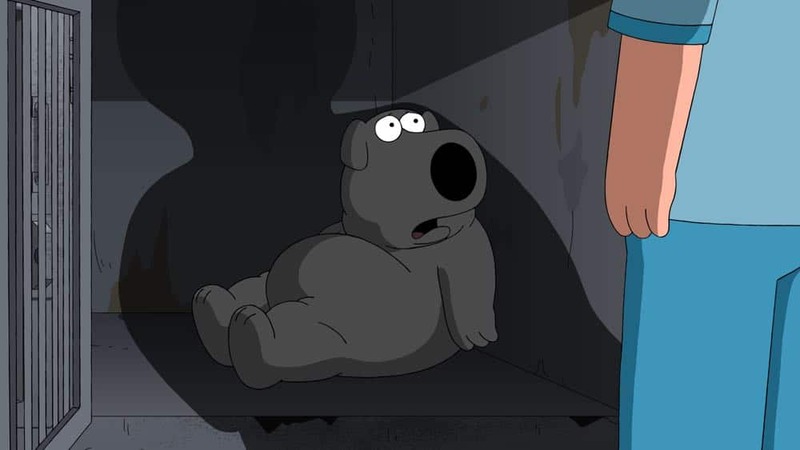 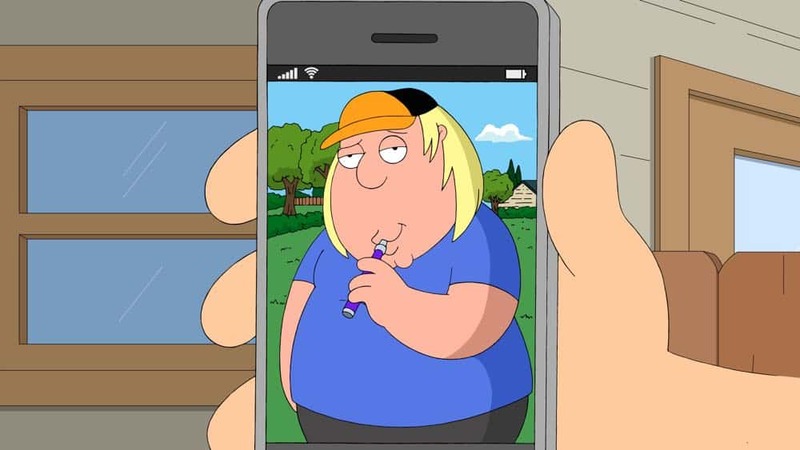 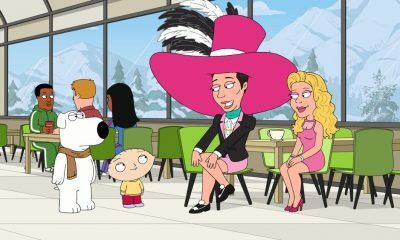 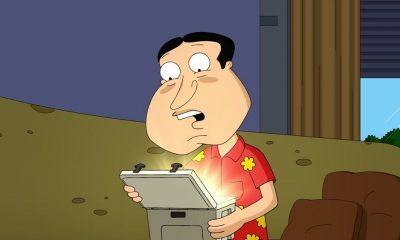 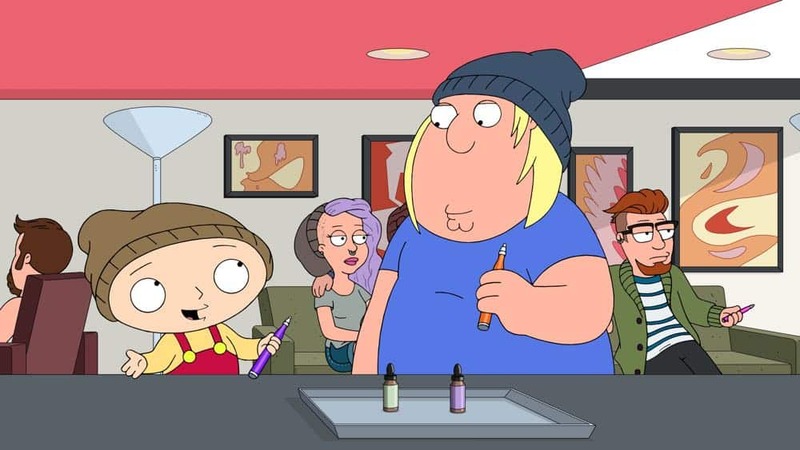 FAMILY GUY has racked up numerous awards, including an Emmy Award nomination for Outstanding Comedy Series, only the second animated series in television history to be honored with such a distinction. 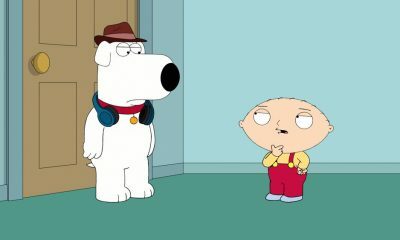 The series’ creator and lead voice actor, Seth MacFarlane (voice of “Brian Griffin,” “Peter Griffin” and “Stewie Griffin”), recently won the 2017 Emmy Award for Outstanding Character Voice-Over Performance. 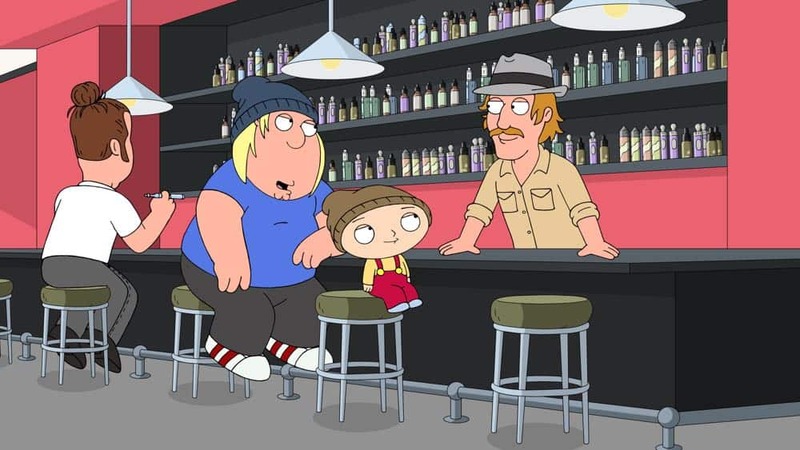 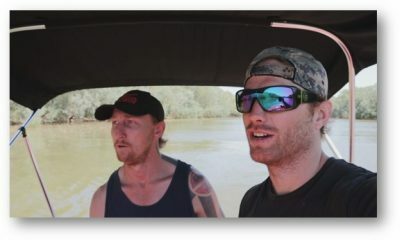 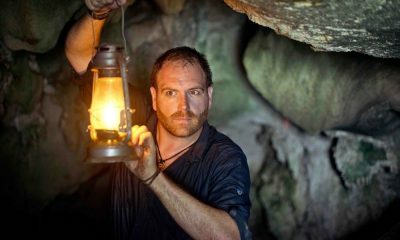 He also won the 2016 Emmy Award in the same category, and was nominated from 2013 to 2015.